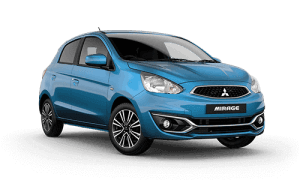 So you know the car you want, or maybe you just want to find out what you can borrow that comfortably fits your budget and find a car that suits. 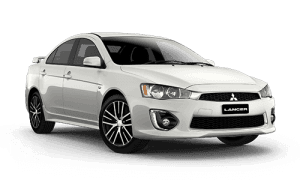 Either way, whatever your query, Wanneroo Mitsubshi Business managers can help solve any financial situation you need. 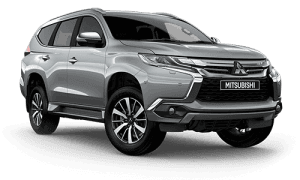 As part of the DVG Automotive Group, Wanneroo Mitsubishi has well established and secure business relationships with large automotive financiers across Australia. 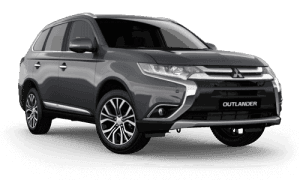 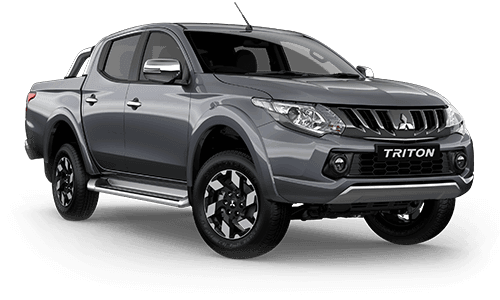 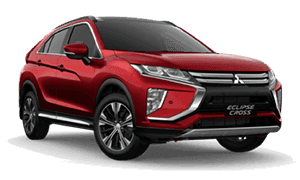 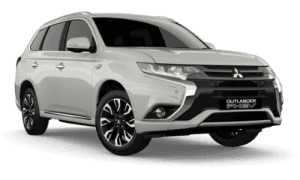 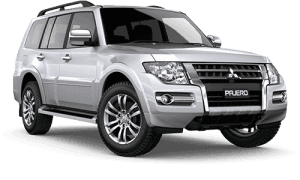 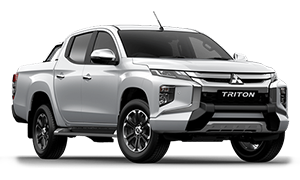 This enables Wanneroo Mitsubishi business managers the flexibility to tailor finance packages around just about any persons needs and budget. 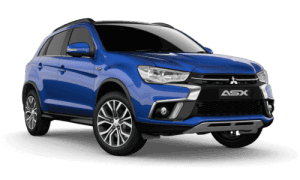 Contact Wanneroo Mitsubishi business finance managers today as the application process is simple and approval can even be within an hour.